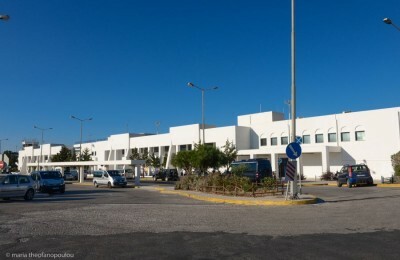 Fraport, the managing company of 14 regional airports in Greece, announced plans to increase a fee for all departing passengers as of April 1. 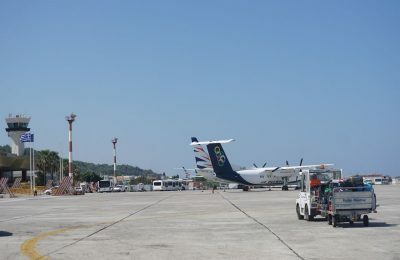 A fee imposed on passengers departing from any of the 14 Greek regional airports undertaken by German operator Fraport will be revised to 13 euros. 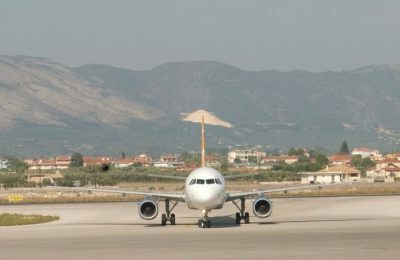 German transport company Fraport expects to officially take over the operations at 14 regional airports in Greece at the end of this year, after obtaining the necessary permits and solving some technical issues, according to the company’s CEO, Dr. Stefan Schulte. 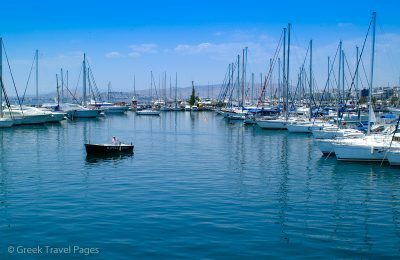 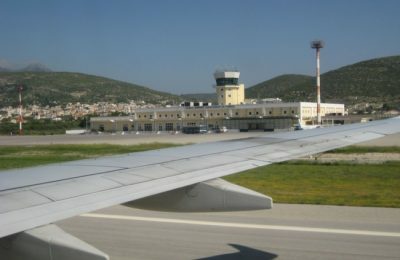 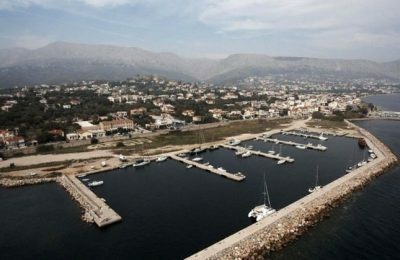 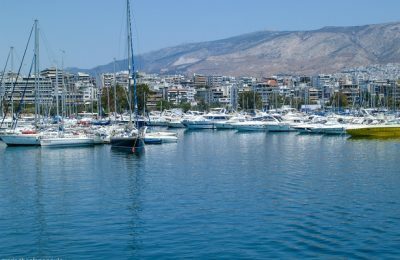 The binding offers for the right to manage and operate 14 Greek regional airports will be opened next week.